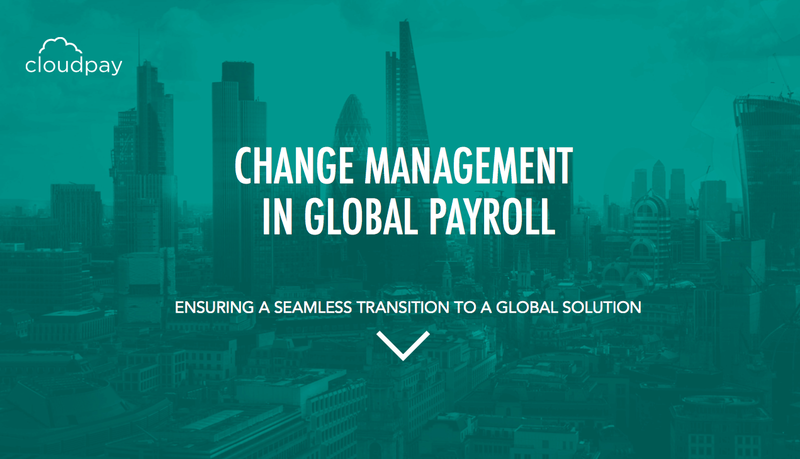 Change is rarely easy for multinational organizations. With a global staff come global concerns and, in the eyes of senior stakeholders, the potential for global problems. Change one small element of your operations, the thinking goes, and you risk causing a ripple effect of disruptions across the enterprise. 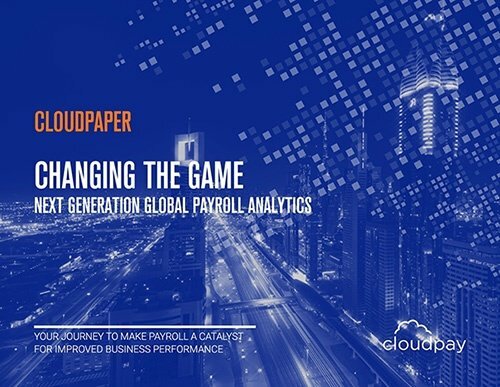 Fear of that ripple effect can stagnate progress for even the most forward-thinking organizations—and nowhere is that fear more present than in the global payroll function. 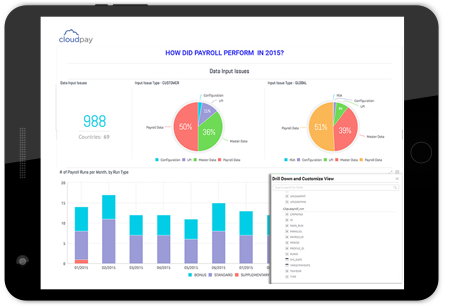 While it may be natural to resist the idea of any disruption to something so foundational as payroll, it’s also clear that maintaining an underperforming status quo is a poor business choice. In our digital, global, commercial modern world, business success demands continual adaptation. If a global company isn’t constantly evolving, improving, expanding, and responding to challenges, is it really thriving? Investing in organizational change is every company’s most important growth strategy and most valuable hedge against forces outside its control. The challenge for business leaders is to effectuate organizational change, in payroll, HR, and other areas of the enterprise, without raising anxiety, doubt, and resistance among the workforce. Whereas transformation is focused on driving substantive change in a fundamental area of the business, such as payroll, change management is about facilitating the organization’s journey to a transformed future state in a defined aspect of operations. 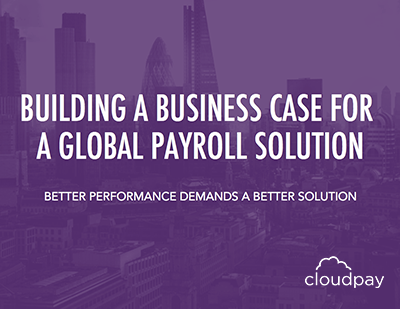 To learn more, download the full report now: Change Management in Global Payroll.